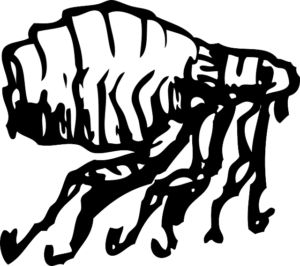 In the Flea Bombing process, you’ll need to prevent contamination of food items and utensils or chemicals landing on household items. You need to know exactly how to flea bomb a house. First, use sheets to cover the furniture, and then shift the small items, such as small appliances, utensils, foods, and pets, outside the house. Close windows in the rooms and the doors to the cabinets and drawers to prevent foggers’ fumes from escaping. Take the fish aquarium outside. Once you are satisfied that all your food and wares are safe, then it’s time to set off the flea foggers! If you are details person like me, let’s dive into the step by step process for flea bombing your house efficiently. Calculate your room’s total floor area in square feet. Well, here you’ll need to take a tape measure and determine the length and width of each room and then multiply the two dimensions to get the area. For instance, for a room whose length is 15 ft. and the width is 8 ft. then the area will be 120 square feet. Despite that there are many brands of flea foggers, you’ll probably just require one tin for every room in the house. But, if the room floor area is more extensive than normal, you could still use more than one flea fogger. Further, for a room with the tiny area, you could open its doors and use the flea foggers fumes to treat the hallway. Clean the house and the hallway. Also, remove all dirty linen in different bags to remove any flea eggs and larvae. Next, read the flea bomb label instructions and the EPA safety precautions for foggers. The flea bombing process should begin when your house and compound is least busy. Ensure that all the pets and human beings are outside the house. Schedule appropriately to allow about 3 hours after you free bomb the house before permitting people into the rooms. The fog from the flea fogger could catch fire, and thus you’ll need to prevent any fires. Therefore, you’ll need to turn off the fans, air conditioning, lights and any other flames in the rooms. For hygiene and safety purposes, take all the following wares outside the house: food and food items, food processing devices, and utensils, delicate electronics. However, you can still cover the electronics such as DVD players and television sets using clean sheet covers. Covering the electronics will prevent the fumes from entering the machines and causing damage by short-circuiting their motherboard. Despite that the flea bombing will be best done in an unfurnished room, you can still cover the available furniture and open the drawers and cabinet. The foggers’ fumes will need to be contained in the room under treatment. Therefore, you should seal off all the openings out of the room in places such as windows and doors or any other large cracks. Determine the number of flea foggers you’ll need for each room by checking the floor area you computed earlier. Place one flea bomb on a newspaper and locate at the center of each room to be bombed. Now, set off the flea fogger as detailed in the label instructions. However, if you have to use two foggers in the same room, ensure that you start with one to placed furthest from the door. Next, move out of the room as fast as you can. Close the door immediately you leave the room. 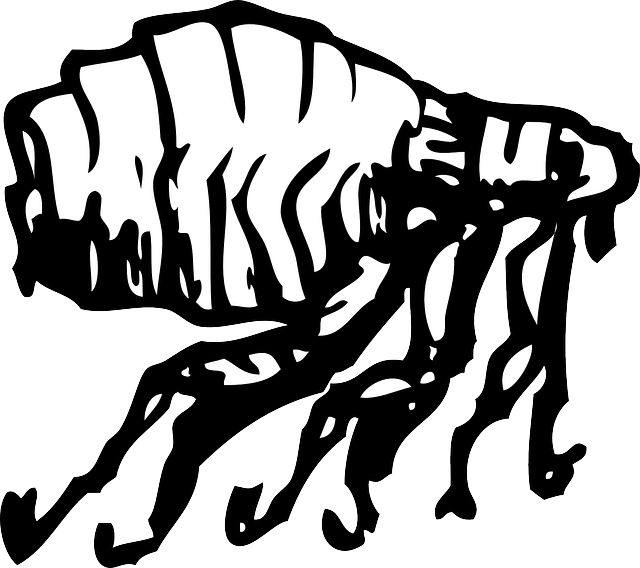 Allow the flea bombed house to remain closed for about 3 to 5 hours so that the fogger can work effectively. Finally, clean the house before allowing any pes or human beings back into the house. Reap the treatment process after two weeks.